Click here to request a Free Consultation Today! Important Note: Final fees will vary and will be confirmed after our initial consultation. *If necessary, 3D scans may cost extra. 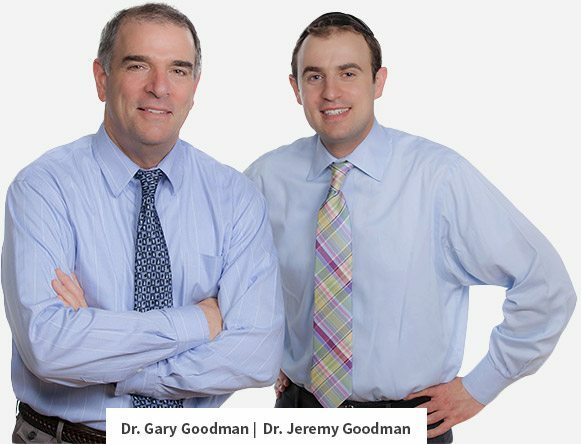 Led by the father and son team of Dr. Gary and Dr. Jeremy, Goodman Dental Care is committed to doing what is right for each individual patient. We take the time to get to know you, and we work together to develop solutions that fit your mouth and budget. Both doctors earned their dental degrees from the University of Maryland and both are passionate about continuous learning. As a result, they are able to offer many advanced procedures – like the placement and restoration of dental implants – without the need for referrals to outside specialists. Away from the office, the Goodman’s are a close-knit family and enjoy all kinds of outdoor activities. 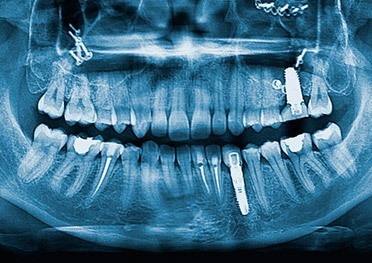 Traditionally, dentists have relied on expensive specialists to help them with dental implants. 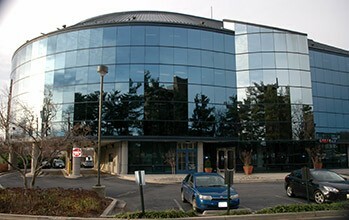 Over the past 10 years, Goodman Dental Care has invested in the training and equipment necessary to handle all aspects of dental implants quickly and conveniently in our Annapolis practice. This commitment saves you time and money while reducing paperwork and confusion, and it allows us to replace one or all of your missing teeth at competitive fees. Plain and simple, it is a better way to recreate the beauty and function of nature. Since being introduced into the United States in 1982, modern dental implants have been the best option for replacing missing teeth. Over the past 40 years, the related fees have come down significantly while the clinical benefits have been proven. In fact, there is no better investment to make if you have at least one missing tooth. And, there is a direct, proven link between the health of your mouth and your overall health and life expectancy. At Goodman Dental Care, we offer very competitive fees and flexible payment options, and we have helped hundreds of patients just like you. While technology does not guarantee superior results, it is a critical component of the treatment protocol for dental implants. It is an established standard of care for every case to start with a HD digital x-ray. Without the insights gained from this view of your mouth and jaw, it is extremely difficult to develop the best treatment plans. Drs. Goodman has interpreted hundreds of these x-rays, and this gives him the insights needed to properly place and restore dental implants.